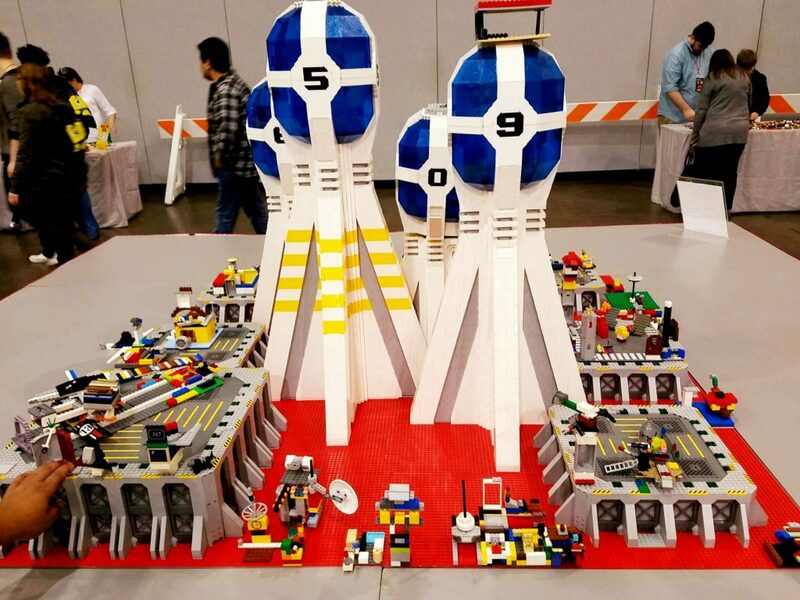 This past weekend, the Brick Fest Live LEGO Fan Experience was held at the KCI Expo Center located at 11730 NW Ambassador Drive in Kansas City, Missouri. The Brick Fest Live LEGO Fan Experience was filled with hands-on attractions and activities centered around LEGO building. The objective of the experience was to inspire, educate, and entertain families with endless possibilities of working with LEGOS. And, for LEGO lovers, it was the perfect opportunity. For readers who read the Press Release posted in May on my blog received discounted tickets and saved $3 using the provided code. For those that weren’t able to take advantage of the savings, tickets were still available at affordable prices. Tickets ranged from $22.00 - $47.00. Although, a bit crowded, families were able to experience a variety of activities. Some included building your own Marvel creations, as well as seeing many that were already sculptured similar to the permanent ones at LEGOLAND. A few others included building your own LEGO derby car and racing it down the 35 foot long racing tracks, miniature golf, and some tech-savvy gaming opportunities for those that enjoy video gaming. Impressively, there were so many STEM (Science, Technology, Engineering, and Mathematics) opportunities available such as with the Gaming Arena and Robotics. 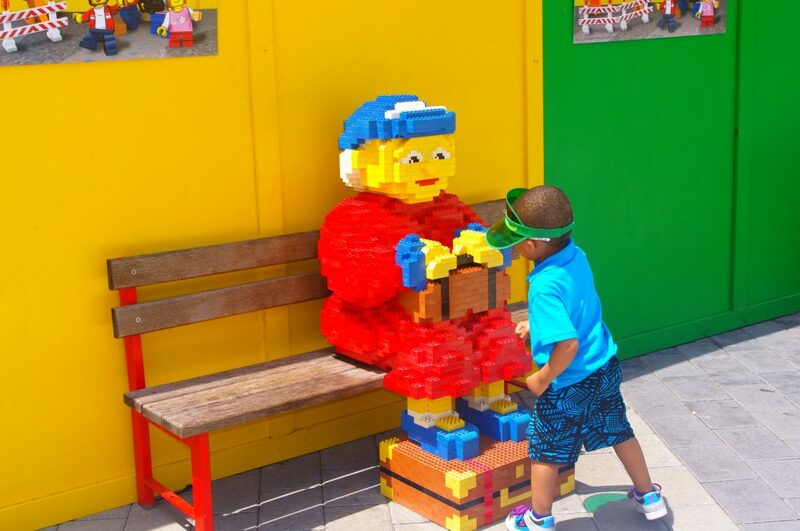 Not every attraction was simply building with LEGOS. Finally, Brick Fest Live LEGO Fan Experience attendees were able to do some major LEGO shopping including a variety of new, vintage, rare, and custom LEGO sets available from various merchants throughout the KCI Expo Center. Shopping for mini figures are always a favorite of ours. 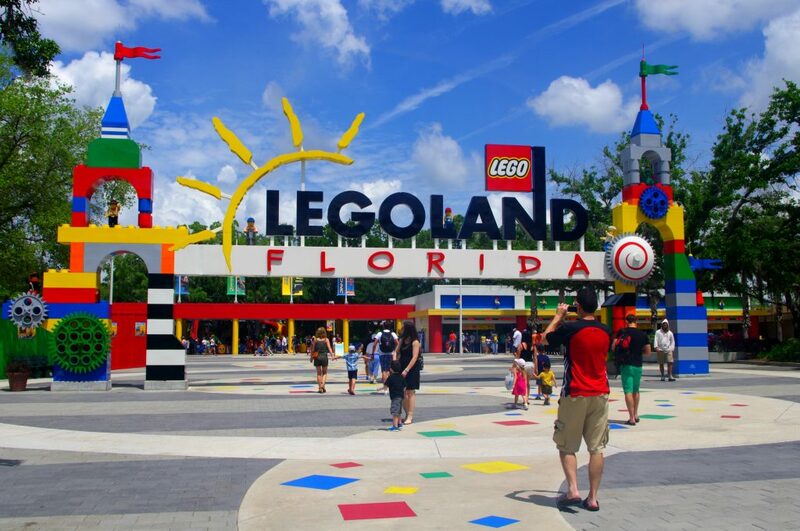 They remind us of our experience at LEGOLAND, Florida. With the boys being LEGO fans, this is an experience I’m sure they will enjoy years to come. For those interested in attending the Brick Fest Live LEGO Fan Experience, but weren’t able to make it to Kansas City, Missouri this past weekend, there are still opportunities to attend. P.S. If you want to keep up with experiences and photos throughout the tour, follow along on Instagram!